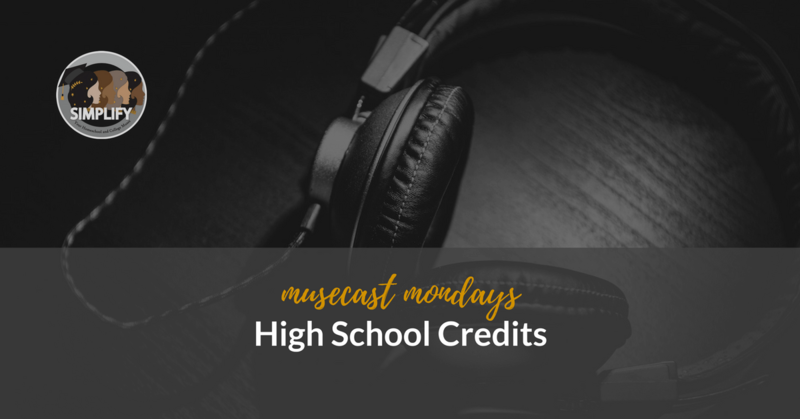 What counts as a high school credit when you are homeschooling and how many credits should you award? Can middle school classes appear on a homeschool high school transcript? Farrar, Jill, and Suji offer their experiences and suggestions in our third Simplify MuseCast. Save this handy infographic to refer to in a pinch!